Don't let faulty equipment send your kitchen up in flames. 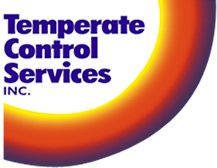 Temperate Control Services' technicians are specially trained to for restaurant equipment repairs and restaurant equipment services, regardless of the make or model. 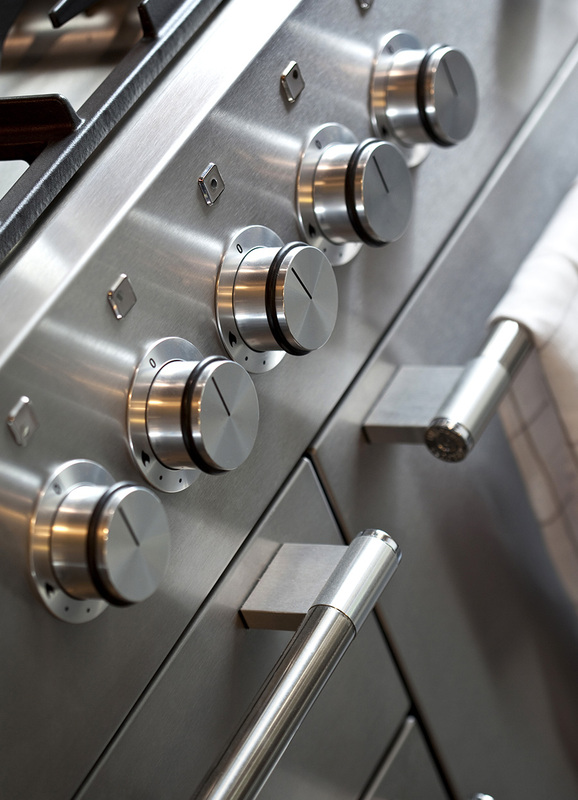 We understand that time is money and your equipment is vital to your kitchen's functionality. Our fast, friendly and reliable service will have you back in business in no time.